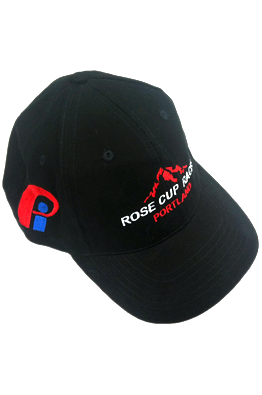 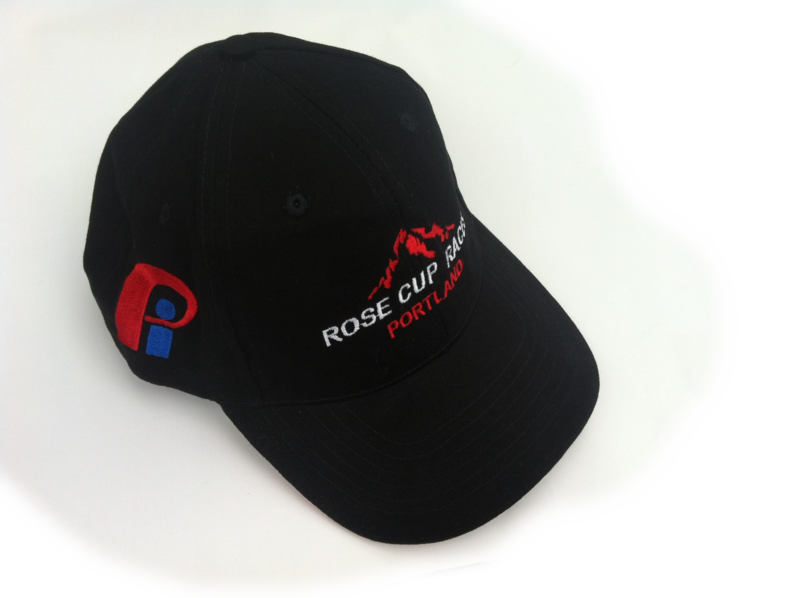 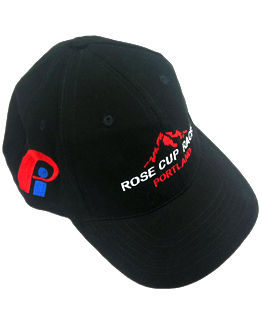 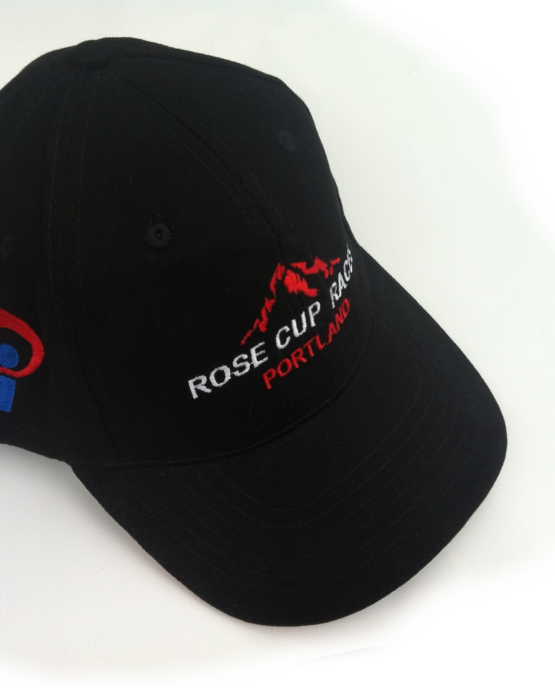 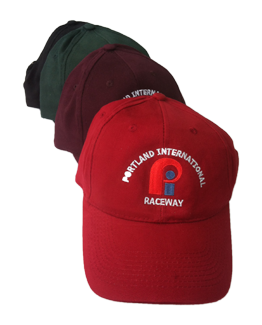 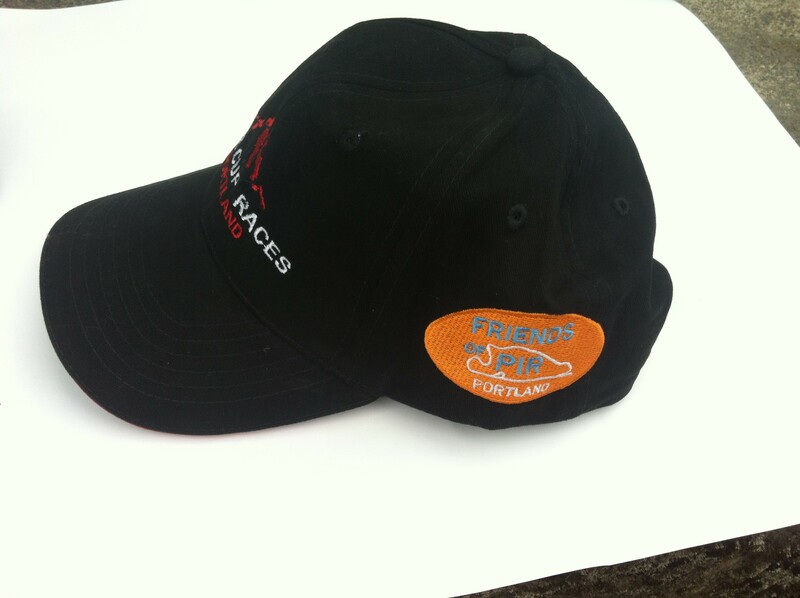 Portland International Raceway Rose Cup Races Cap. 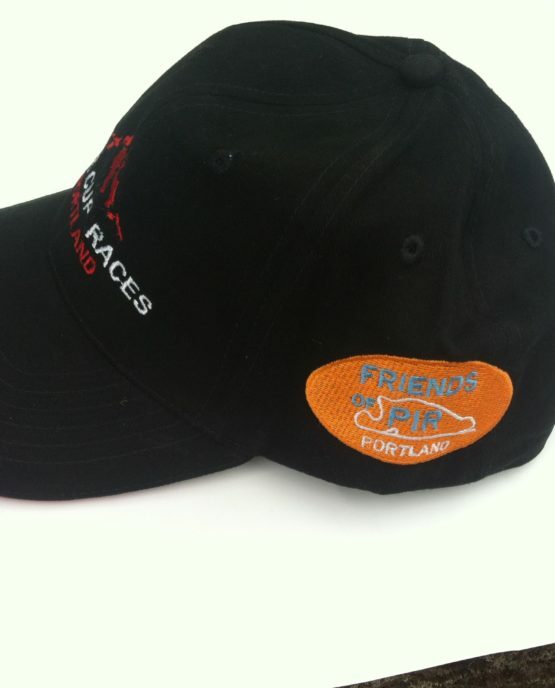 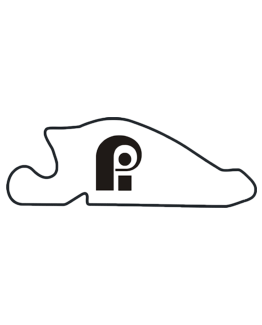 Has the Friends of PIR logo on the left side and the PIR logo on the right side. 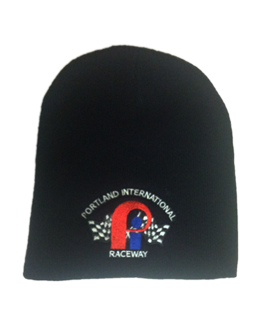 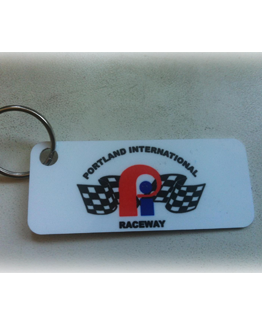 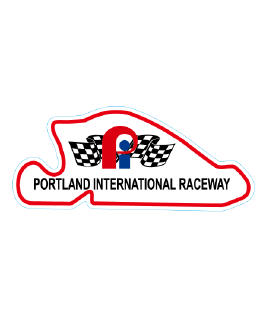 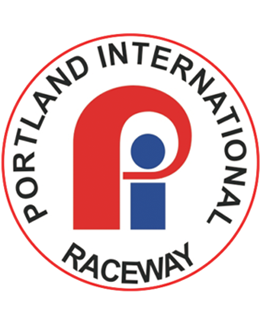 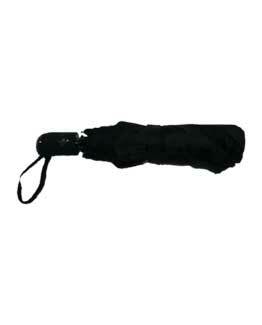 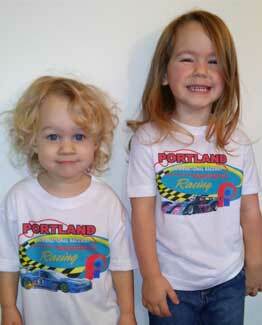 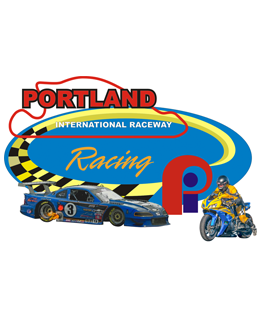 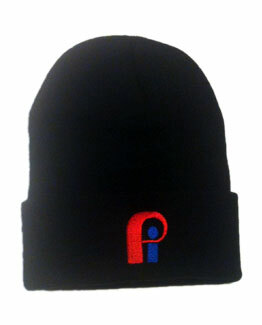 Official merchandise of Portland International Raceway.